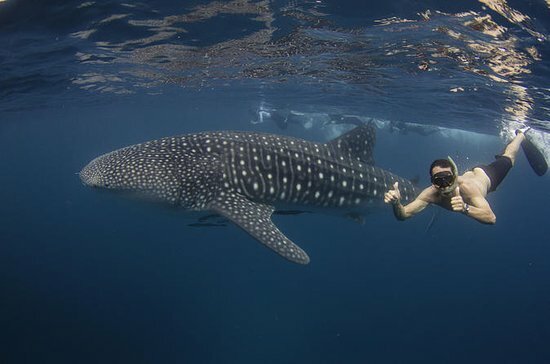 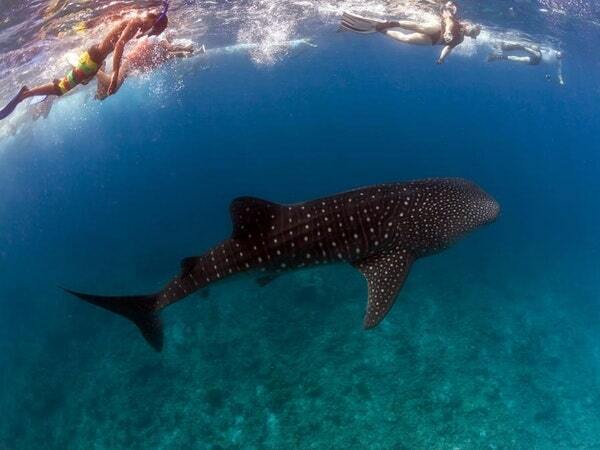 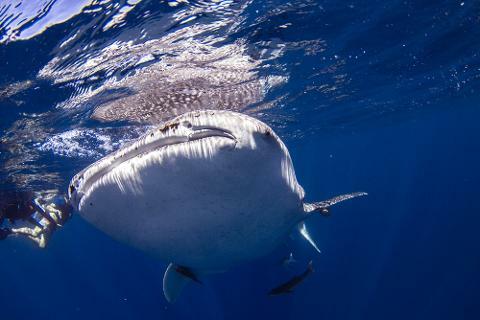 With over 30 years experience and one of the largest boats in the fleet of Whale Shark tours, Kings Ningaloo Reef Tours delivers the highest standard of safety & customer service, and prospers as one of the best marine boat tour operators in the region. 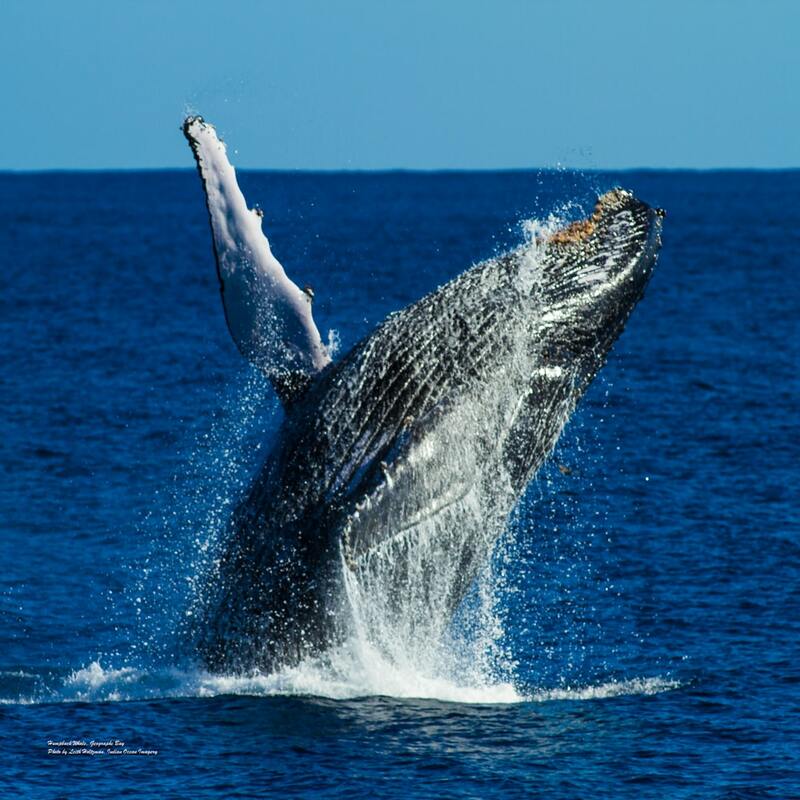 Our tours on the Ningaloo Reef will be exciting, relaxing and above all memorable, as interacting with Whale sharks and Humpback Whales is our speciality and our passion and we take that extra step in making sure your day second to none. 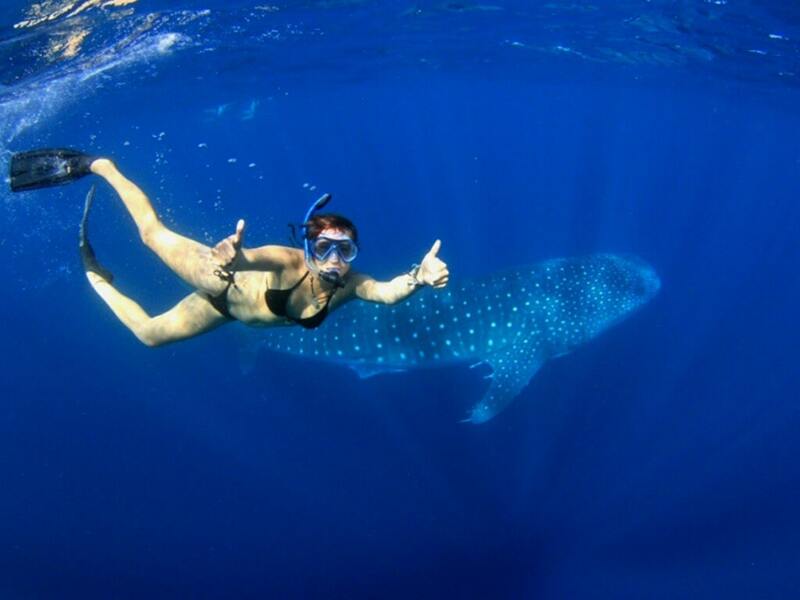 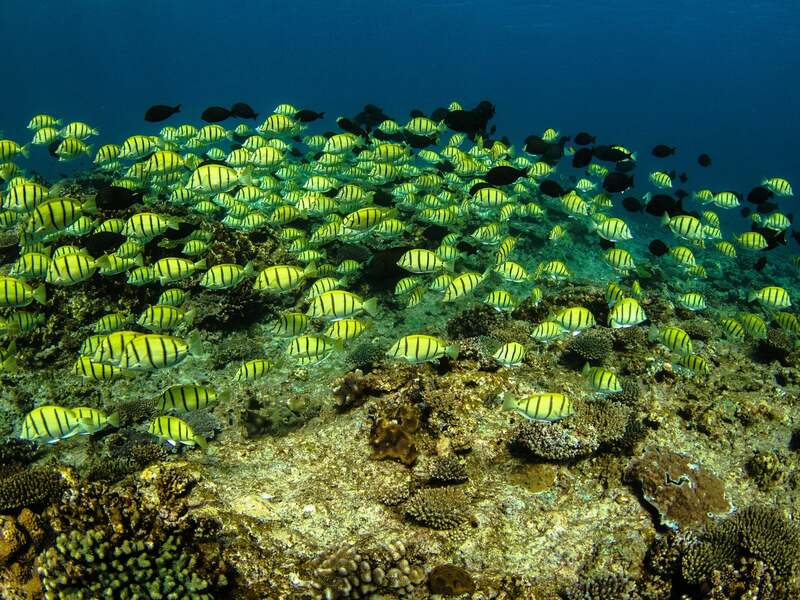 Kings Ningaloo Reef Tours caters for swimmers of all abilities, with our friendly and experienced crew always on hand to assist and enhance your snorkelling adventure. 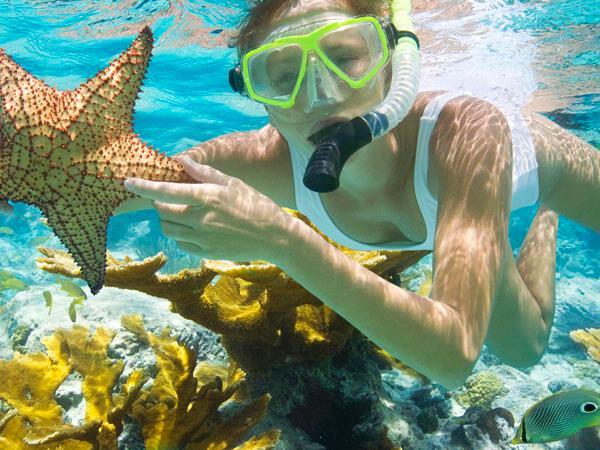 Perfect for celebrating a special occasion, we offer exclusive charters where we will work with you to customise your own personal reef experience with family & friends. 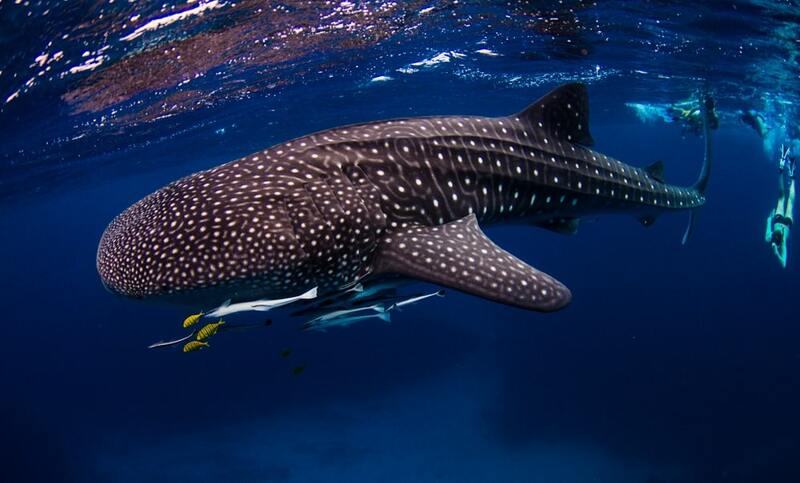 Our 20-metre vessel, The Magellan, is spacious & comfortable, plus the skipper & owner have the best knowledge & experience to get you to the right spot for your chance to swim with whale sharks and other marine life in Exmouth. 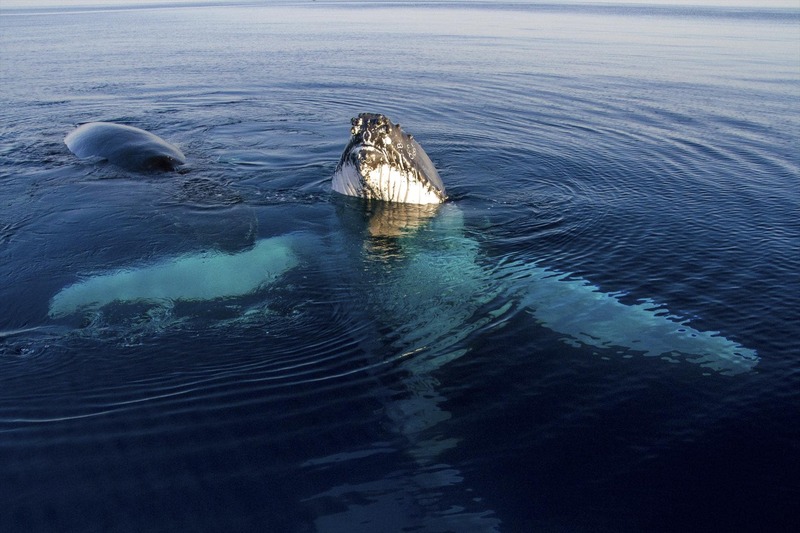 Come aboard the Magellan for one of our tours, for an experience never to be forgotten. 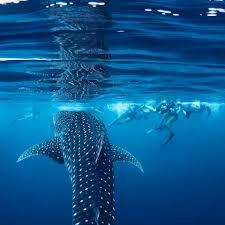 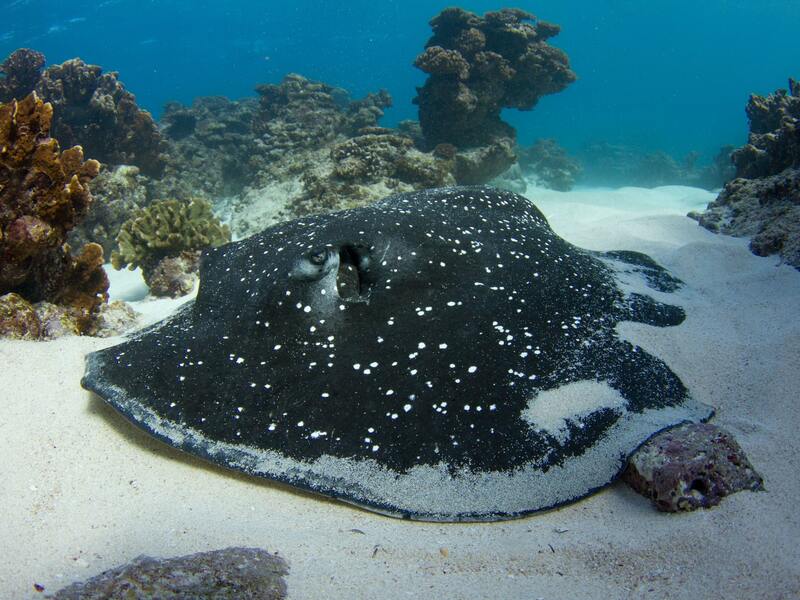 Thank you for visiting the page of Kings Ningaloo Reef Tours as part of the Rainbow gay friendly network. 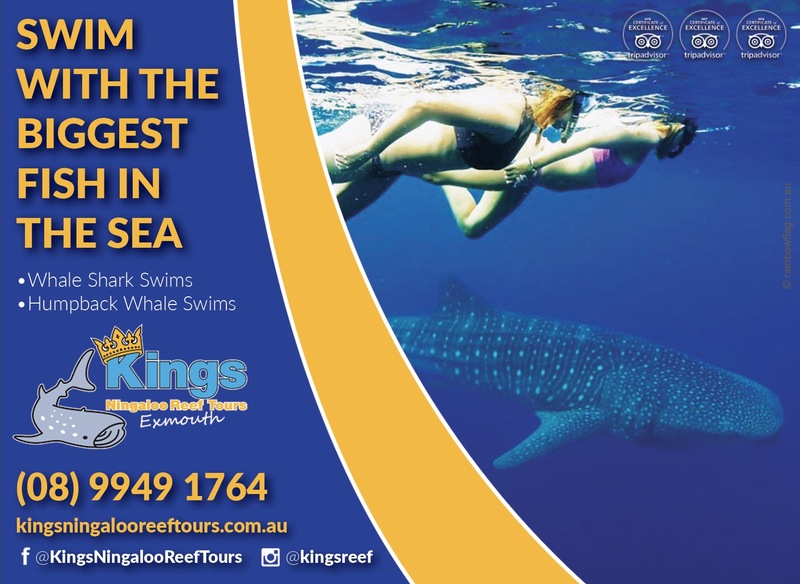 Kings Ningaloo Reef Tours is located in Western Australia and are happy to assist the gay and lesbian /lgbti community when looking for Attractions. 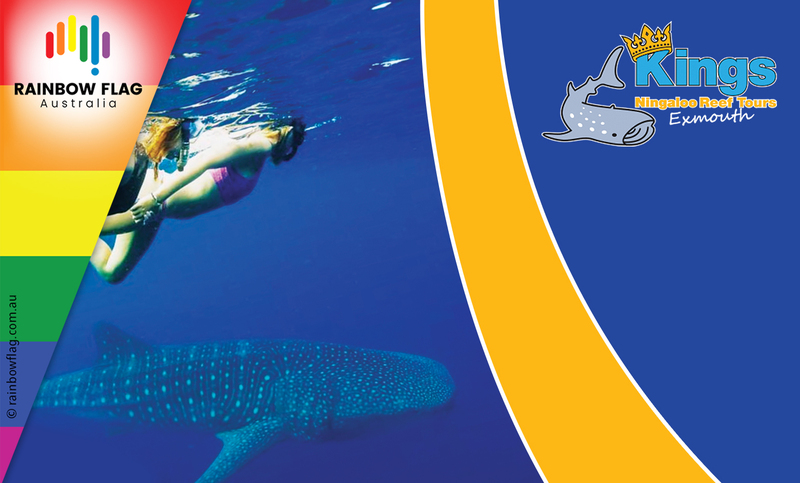 Kings Ningaloo Reef Tours is proud to be part of the rainbow flag Australia network and can be contacted on (08) 9949 1764.